Style, comfort, protection, and functionality! Better than a gig bag, lighter than a hard case. 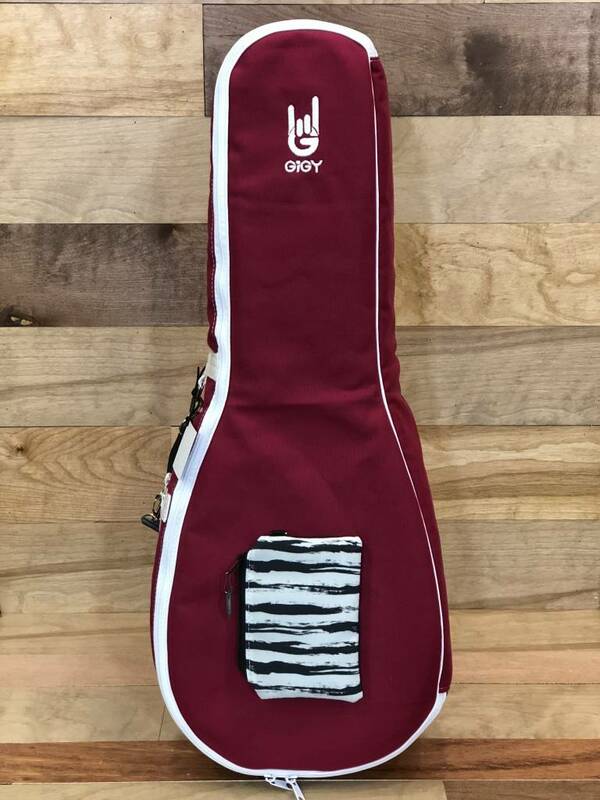 Better than a gig bag, lighter than a hard case. 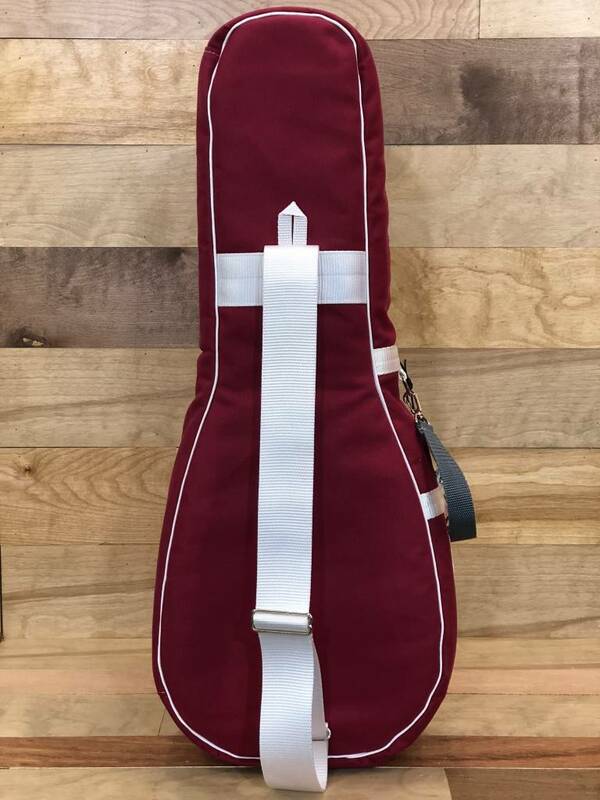 Build your own ukulele case by choosing your canvas color here, then pick your Mini Pote and Handle to attach to your bag. It's so much fun!